Swimming With Sharks Entertainment offers World Wide Digital Distribution backed by a dedicated marketing campaign. We use our expertise, knowledge, and connections to get your music to the masses. Why Distribute your release through Swimming With Sharks? The problem with other large digital music distributors is they lack intimate relationships with their customers. With companies like Tunecore and CDBaby, you are just another number in a countless sea of customers. With SWS you get that personal touch. Limiting our client base, enables SWS to spend more time and effort on releases we truly believe in. With today’s complex and ever-changing music landscape, our team uses their expertise and relationships to help separate your releases from the rest, offering creative and effective promotion campaigns to ensure maximum awareness, reach, and sales. Generate discovery: We strive to drive extreme visibility and sales at storefronts and streaming services. We execute targeted online advertising and search engine optimization efforts and secure editorial features to introduce your music to new fans. Connect/engage fans: We’ll garner fans and supporters via social media programs, new partnerships, contests and online promotions that generate valuable fan interaction. Expand your sales: Together with you we create unique products that are tailored to your release strategies, from custom compilations and playlists to engaging direct-to-consumer campaigns. Add bonus material, exclusives, pre-orders and flexible pricing to that, and you have all the tools you need to drive your sales. Guaranteed. 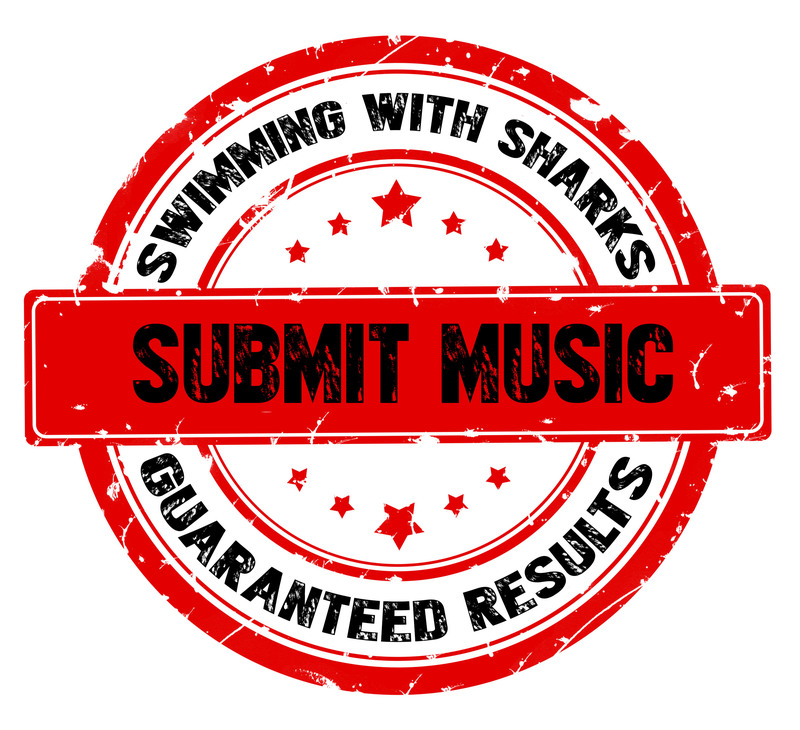 As your digital music distribution solution, we’ll get your music to tons of retailers in every country around the world; Swimming With Sharks provides direct access to some of the best worldwide digital service providers. We provide insane value for our artists by actively marketing to existing services and being at the forefront of emerging services, worldwide. We are successful in securing significant visibility for new releases. We can (and do) provide this service to artists and provide the human touch, so often missing with most of today’s digital distributors. We have built our digital business by focusing on music that we love and by referrals from our existing clients. Let us put our knowledge, expertise, and connections to work for YOU!